Stock control is very important aspect of farming. YGP staff have the product knowledge and expertise to assist you with your fencing requirements and to ensure that you make the correct decision on planning and product selection. 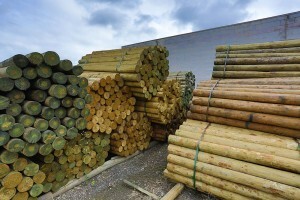 A complete range of treated pine posts compliments our plain wire, barbed wire, gates and fittings. 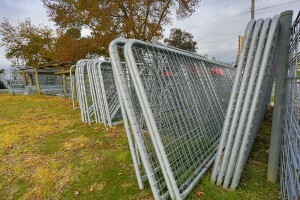 We also stock wire netting, weld mesh and fabricated fencing. 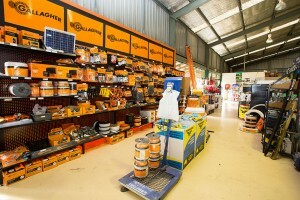 Our range of electric fencing products is second to none, be it permanent or temporary, mains powered or solar our staff can assist in tailoring an electric fence system that will ensure you always have control of your stock. A complimentary fence planning service available from an electric fence professional advisor.